The 4th of July is just around the corner! How are you planning to celebrate? If you are on the hunt for things to do in the area where you can celebrate your freedom as an American and your freedom of a day off work, the local area can deliver! 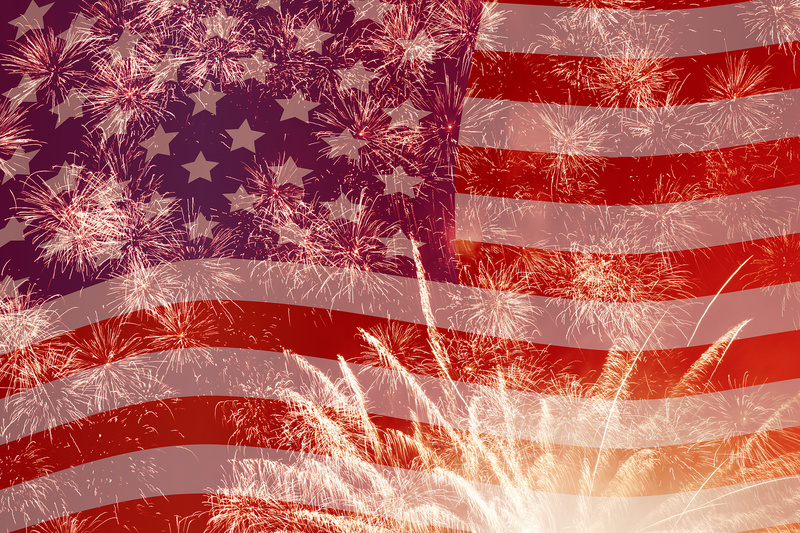 Here is one of the best Chino Hills, CA 4th of July events so you can make the most of the coming holiday. This year, there will be a brand new patriotic festivity called the Independence Celebration. This great event will gather Chino Hills residents to celebrate our freedom as a community. It will be held at Veterans Park (14877 Eucalyptus Road) on Wednesday, July 1st from 5:00 and 9:00 p.m. The Independence Celebration will offer entertainment for the whole family, from interactive games, crafts, balloon arts, and face panting for the kids to giveaways, food vendors, and community booths. The highlight of the evening will be the musical headliner, The Springsteen Experience: Tribute to Bruce Springsteen. They will take the main stage between 6:45 and 9:00 p.m.
Do not miss your chance to kick off your holiday weekend with your community at this great, new, free event! Gather your friends and family and head down to take advantage of all of the fun. We hope to see you there! For more information about this celebration, call (909) 364-2700. Happy Fourth of July! If you are hoping to be free from restraining, lacking housing this Independence Day, contact John & Michelle. We are here to help you find the perfect Chino Hills home so you can enjoy this summer and the rest of your year in style. For all of your California real estate needs, call us today!